Shimmer Polish Mary and Jasmine - Polish Etc. Today I have some amazing Shimmer Polishes to share with you! I'm very impressed with these glitters, and will go so far as to say that Shimmer Polishes are some of the most awesome glitters I've ever used (last I checked about 150 of my stash are glitters, so it's reasonable to say that I'm a big glitter fan). The reason for this is that I'm not a huge glitter top-coat kind of girl (and most indies need undies). 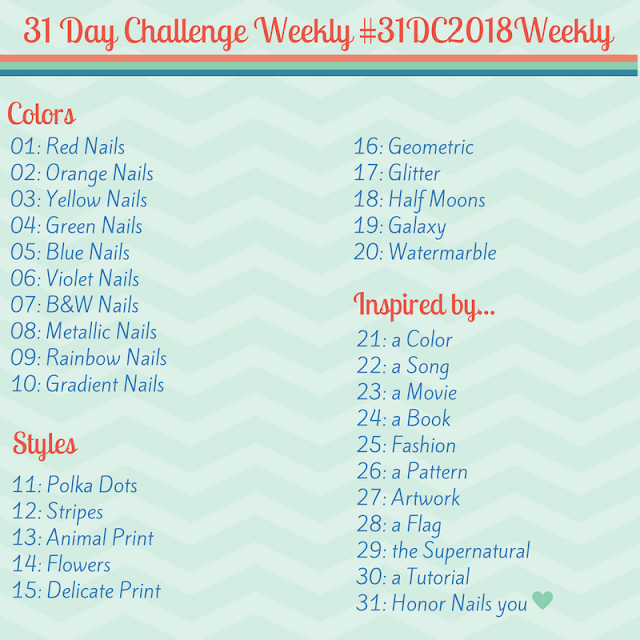 I like polishes that are total glitter bombs and I'd rather use three coats of glitter and top coat than bother with a base color, so that's how I chose to swatch these shimmer polishes (although these could be layered as well). Not only are all of the Shimmer polishes absolutely gorgeous (and there's a wide variety of glitters available) but they have the best formula for a glitter polish. They aren't thick goopy glitters that are impossible to apply evenly, there's absolutely no fishing for glitter or dabbing it to spread it evenly around the nail. These Shimmer polishes each seem to have a flawless formula, thin and easily controlled but incredibly dense with glitter. I don't know how she does it, but Cindy is really creating masterpieces. Mary has a tinted red jelly base loaded with sparkles. The glitter looks red to me, and it's fine and holographic giving Mary incredible sparkle. The accent glitter in the mix is some medium sized matte black hexes. This color is right up my alley and absolutely gorgeous. I wish I could capture just how much this sparkles! Two coats of Mary and one thick coat of top coat. You can purchase Shimmer polishes for $12 USD from Etsy and she does ship internationally. Shimmer polishes are also available directly from Shimmer Polish and Harlow & Co! They are a bit on the expensive side of indie polishes, but worth every cent! (It's not often that I say that. I can think of several brands I've paid $12+ for and been disappointed). Also check out Shimmer Polish on Facebook or the Shimmer Polish Blog.